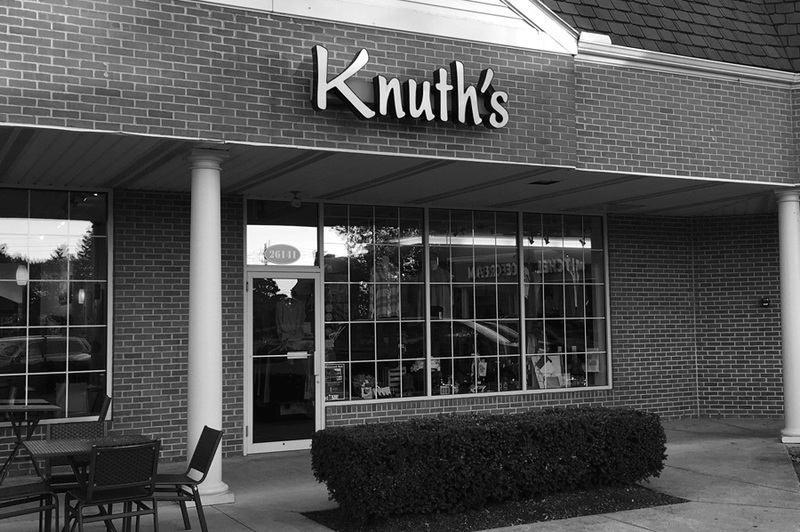 Established as a small family business in 1960, Knuth’s has grown to become the destination women’s boutique in Cleveland. We offer high-end and affordable fashions from around the world. We are the spot for hand-picked, up to the minute styles, and personalized attention. 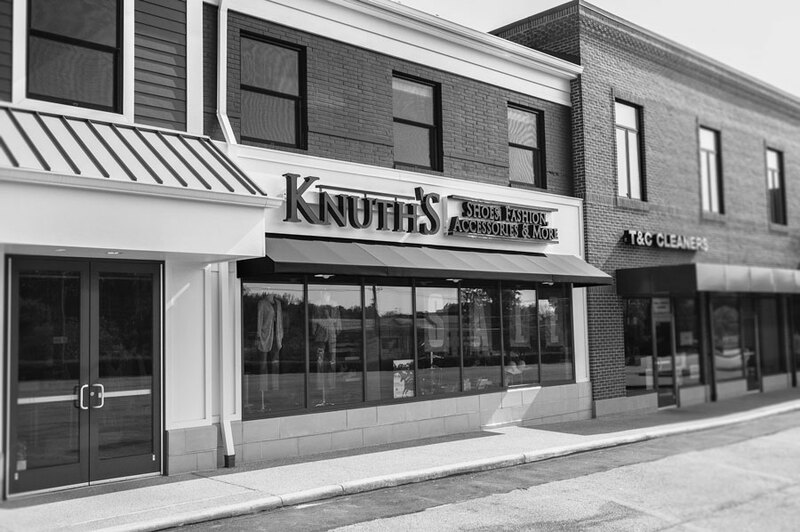 With footwear, clothing and accessories, Knuth’s has you covered from head to toe. Show off your personal style with #knuths. Be the first to know about trunk sales, upcoming events, new releases and exclusive sales. From trendy insights to complete wardrobe overhauls, the mavens at Knuth's are here with personal, one-on-one attention. Get up-to-the-second updates along with the savvy insights and on-trend inspiration that only Knuth's can deliver. Knuth's has hand selected dozens of the world's top footwear, accessory and fashion designers to provide the unique shopping destination for Cleveland's everyone from discerning influencers to the everyday fashion-conscious. Our collection rotates regularly to keep up with the freshest looks. Knuth’s respects your email. We’ll never resell your address and unsubscribing is always a click away (not that you’ll want to). Please enter a valid email address.Subscription successful! Register to join the Knuth’s eClub to receive priority notice of special events like our trunk shows and store-wide promotions and keep up to date on the latest merchandise arrivals. *Off Regular Retail. This is a private mailing list that will never be sold or given away for any reason. You can also unsubscribe at anytime.